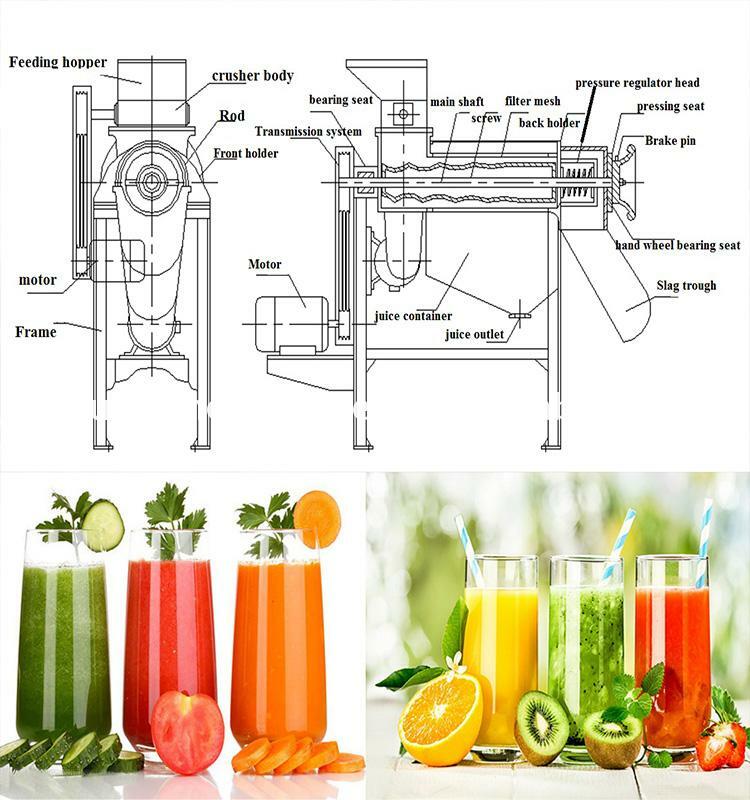 Buy Celery onion juice extractor multi juicer mini orange machine - Jinan Joysun Machinery Co., Ltd. 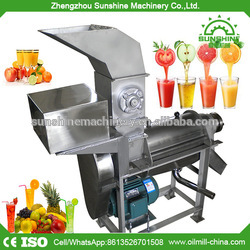 The juicer is made by stainless steel 304, which can crush and press many kinds of fruits or vegetables to get juice. 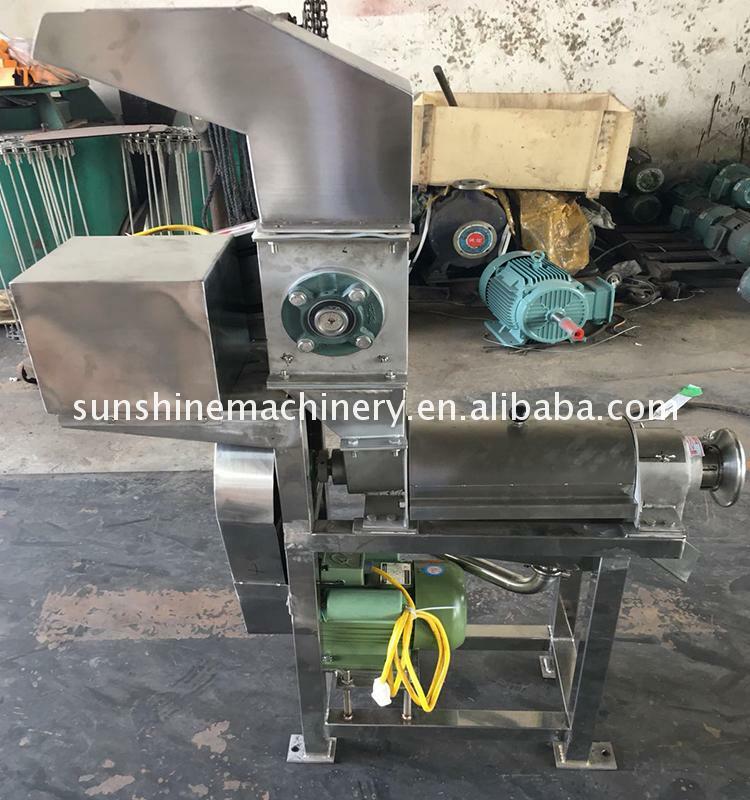 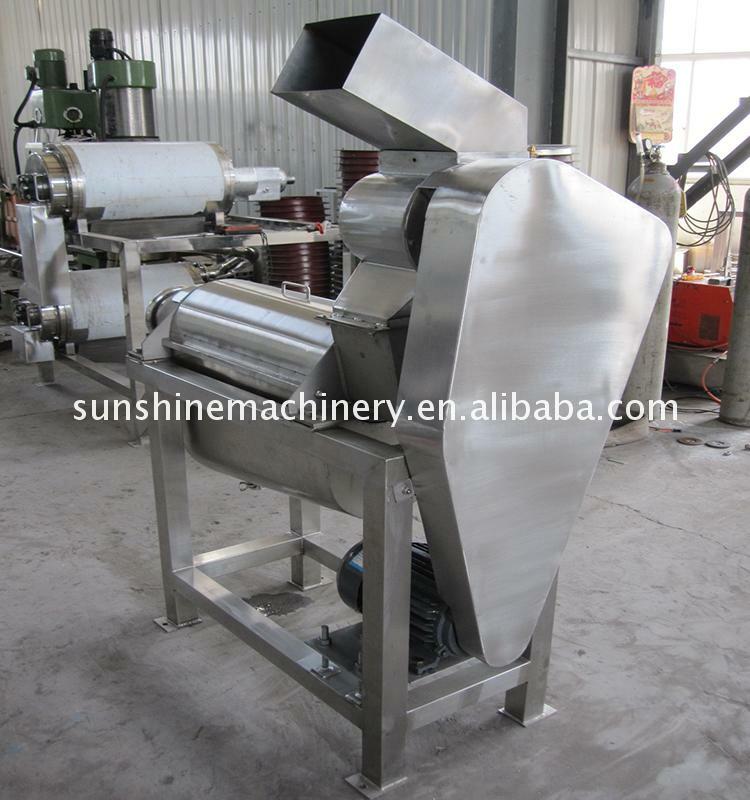 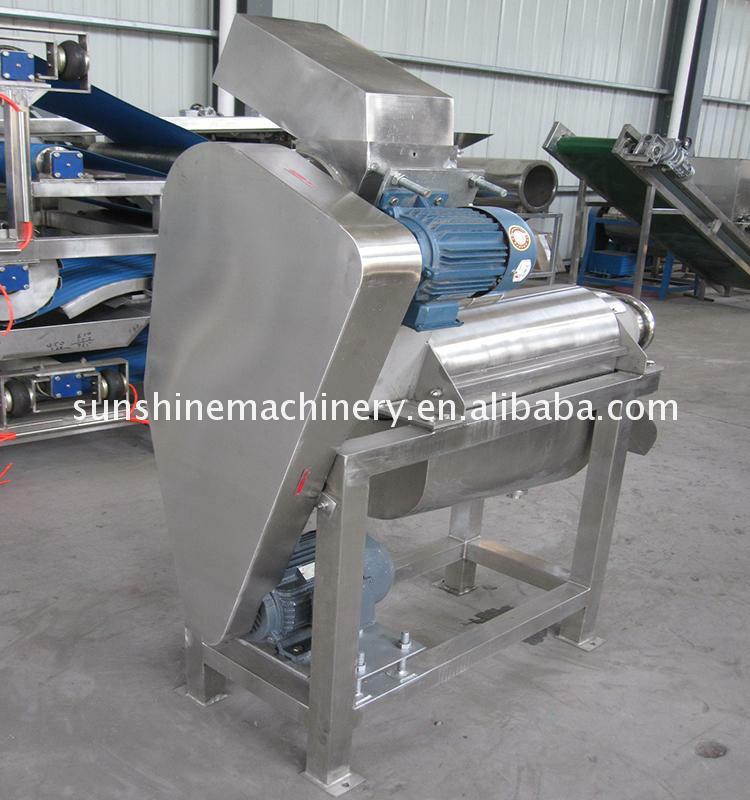 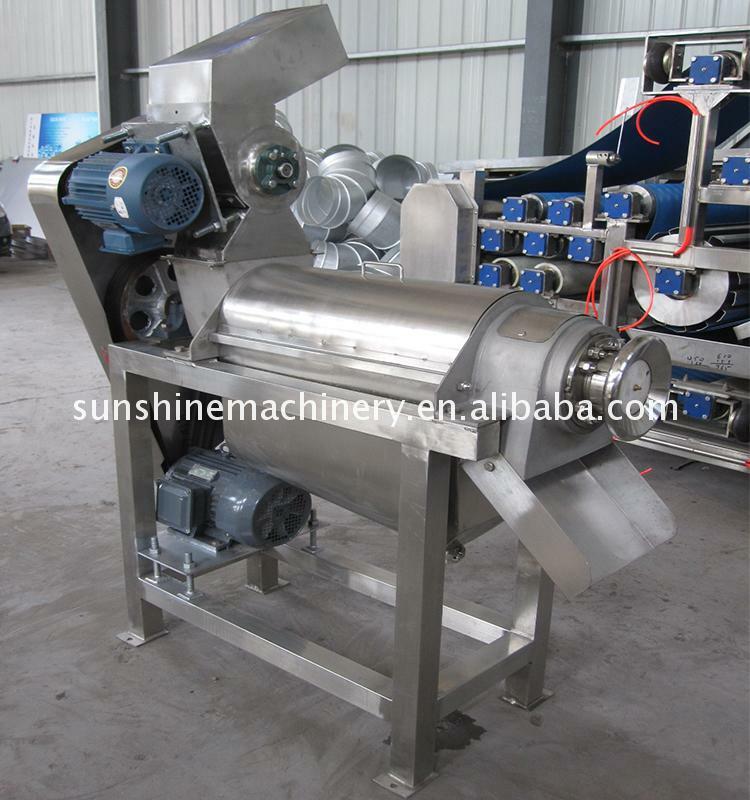 The peeler, washing machine, and filling machine can also be supplied if you need. 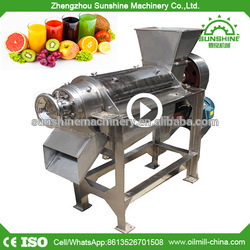 Which kinds of fruits or vegetables will it process? 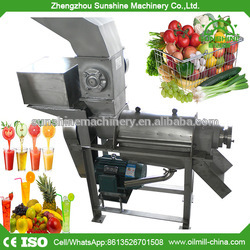 It can press pineapple, apple, lemon, carrot, pear, celery, cucumber, water melon, tomatoes, onion, ginger, etc. 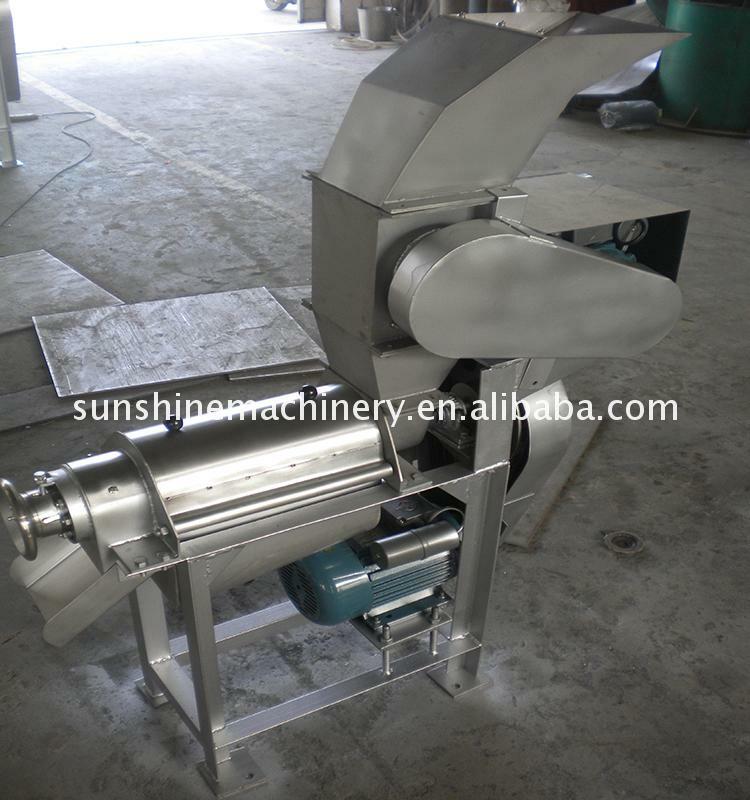 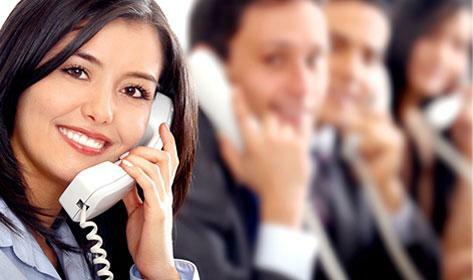 We accept EXW, FOB Shenzhen or FOB Guangzhou. 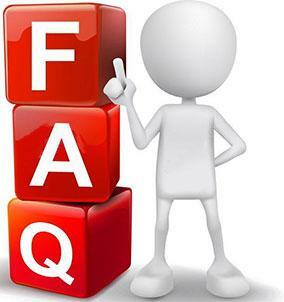 You can choosethe one which is the most convenient or cost effective for you.